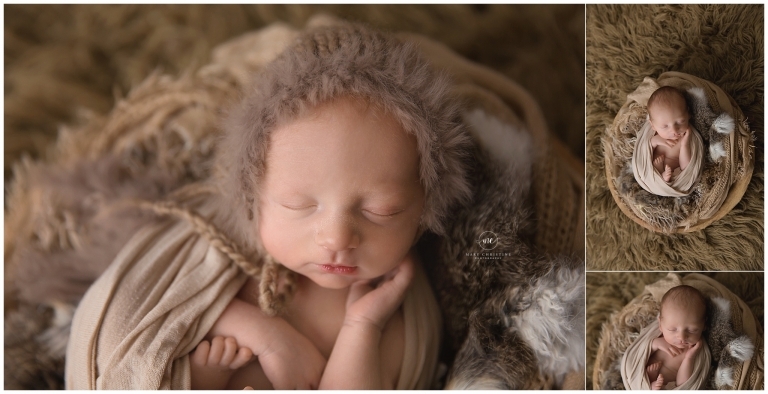 Welcome baby Kezlin to the newborn photographer Medina Ohio blog! Oh this little man! He was such a little peanut, weighing a whooping four pounds at birth! He stole my heart with his sweet disposition and red peach fuzz hair. He also has the best ‘little man’ face ever. How I loved meeting Kezlin and his parents! Family photos at newborn sessions are so incredible. It puts in perspective how tiny they really are and how he fit just perfectly into his daddy’s hands. It will not be long before this little guy is as big as his daddy! Since it is winter time in northeast Ohio, it was fun to pull out some cozy props like this bonnet by Devoted Knits. Trae is one of my favorite vendors in the industry! She is so sweet and her knits are second to none! I am slightly obsessed with this new bench by Baby Bliss Props. So much to love here! Thank you so much for stopping by the blog! 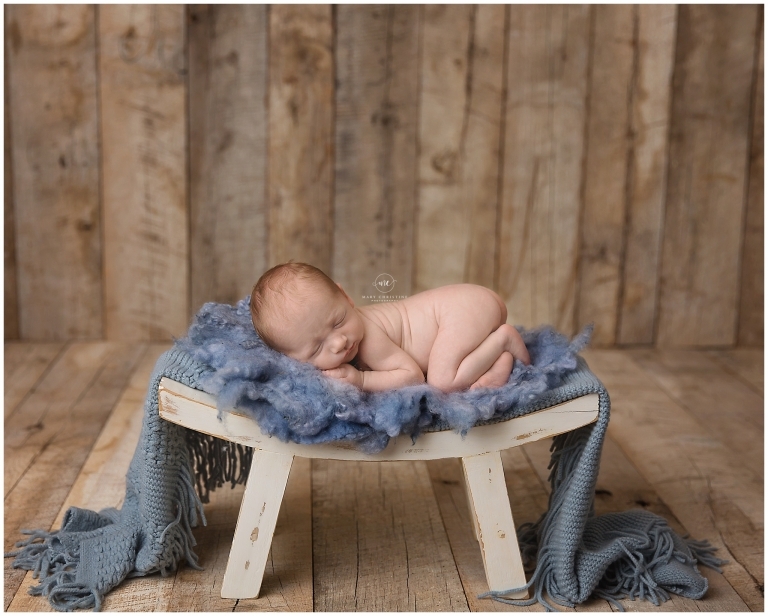 Looking for a newborn photographer Medina Ohio? Please check out similar sessions on the blog. Newborn sessions are by far my favorite and I would love to do one for you!